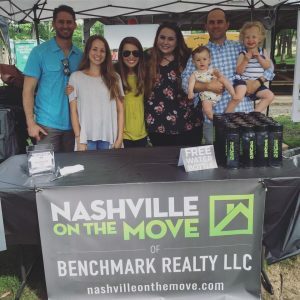 Our team is a proud sponsor of the 12 South Farmers Market for 2017! We will have a booth at the Market on Tuesday, August 8 from 3:30 – 6:30 p.m. at Sevier Park. We would love to meet you and chat! We will be giving away lemonade, water bottles, and the chance to win a $50 gift card to 12 South Taproom and Grill. Don’t miss it! We will also have a booth at the Apple Fest on Tuesday, September 19. Stay tuned! Check out the other vendors that will be at this Tuesday’s Market here.